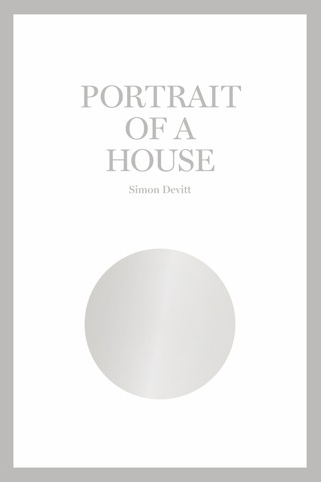 Regular contributor to this blog, photographer Simon Devitt, has recently announced his forthcoming photo book called Portrait of a House. We are proud of his accomplishment and are excited to showcase the book here. It will be officially released in late March. 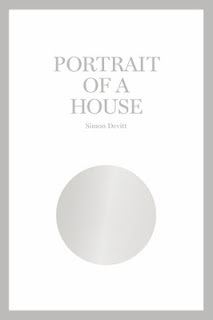 Portrait of a House is a photo book by photographer Simon Devitt in collaboration with graphic designer Arch MacDonnell (Inhouse Design). This is Devitts first foray in the photo book genre. His book explores the Athfield House - the ‘village on the hill’ - an architectural experiment that Ian Athfield started in 1965 on the Khandallah hillside in Wellington, and which he is still altering and extending today. This is an extraordinary story told though Devitt’s sensitive eye, blended with historic photographs, paintings and drawings from the Athfield archive. Clare Athfield’s contribution of her own recipes (dating from the 1960s until now) complements a selection of personal letters by family, friends, colleagues and clients which are insightful and often very funny - memories that make Simon’s photographs all the more potent in their beauty and silence. The sense that ‘the walls can talk’ is evoked in Devitt’s narrative, and is a record of why the house is an important part of Wellington’s history, with many of its stories now urban legend. However, the photographer doesn’t set the house up in a heroic way, although there are undoubtedly some sublime images. He is candid, ambiguous, and at times irreverent - but then so are the owners. 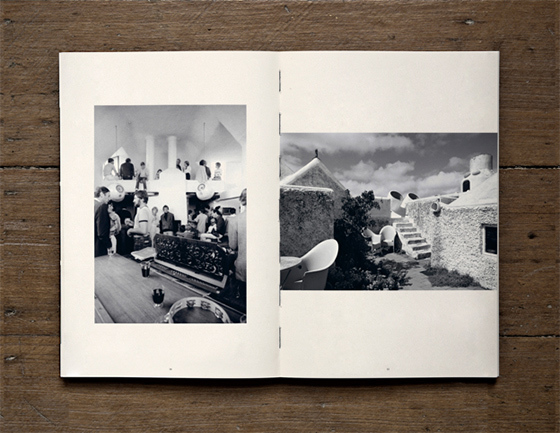 The idea for the book came from Devitt’s admiration of Robin Morrison’s work and in particular Morrison’s 1978 photo book Images of a House about a William Gummer-designed house built in 1916. 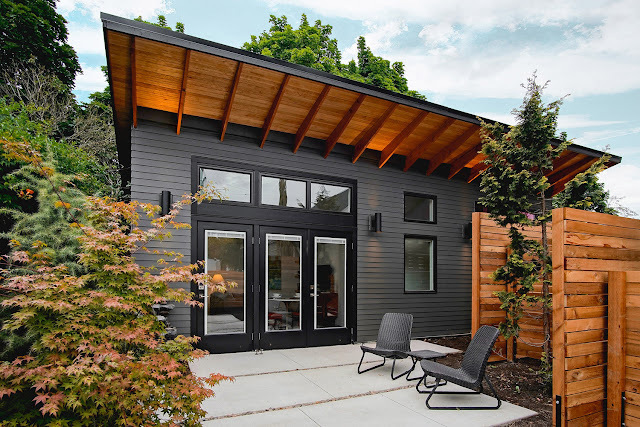 “A house is a pretty refined subject to make a book about,” explains Devitt. 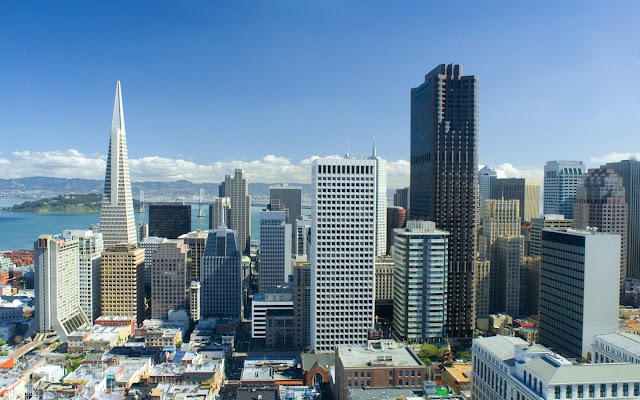 “It is not market driven, it is content driven and born out of passion. Life has happened there like in no other house, and the ‘living’ leaves its evidence, time has played out on its surface. There is a lot to be said about sitting still and how that looks. The Athfield house is a wonderful example of this. An accessible counterpoint to a largely asset based living that pervades New Zealand"
Devitt has been a professional photographer of architecture for over 14 years. 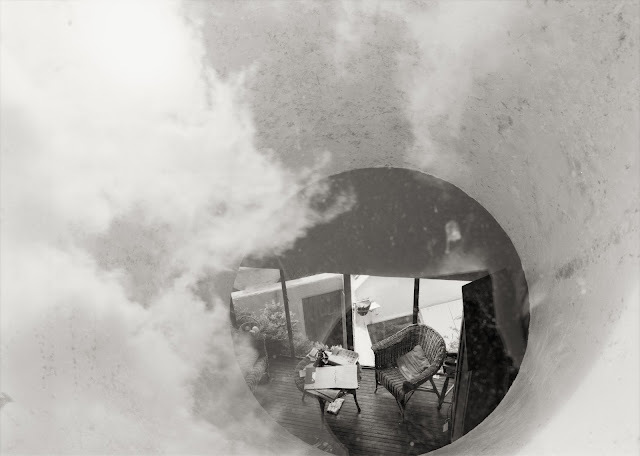 His work ranks as some of the most important in New Zealand architectural photography. 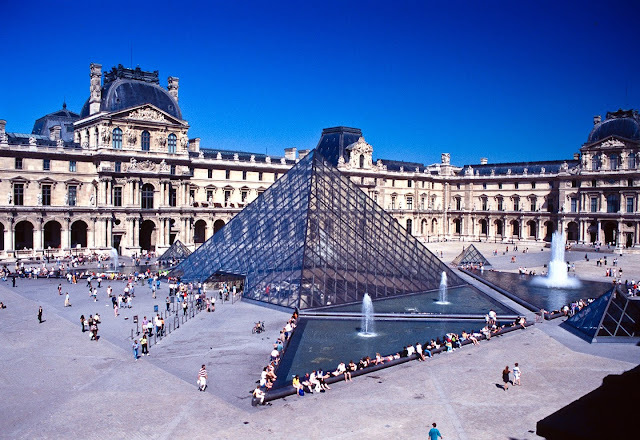 He has been published extensively both locally and internationally, contributing to over twenty books and magazines such as HOME, Urbis, Architecture New Zealand, Dwell, Wallpaper*, Habitus and Indesign. He launched the book Summer Houses through Penguin in 2011 with writer Andrea Stevens and is working on a second book for them for release in early 2014. Devitt has contributed significantly to a number of major publications by Julia Gatley, including Long Live the Modern. 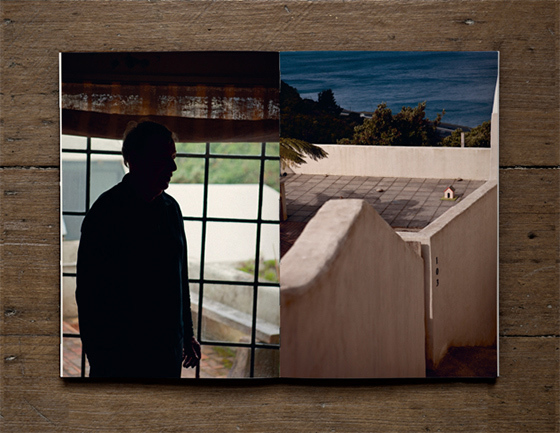 Portrait of a House will be launched in February 2013. 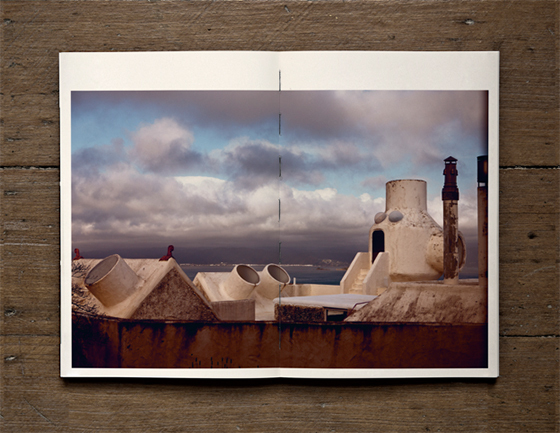 Only 1,000 copies will be printed with 100 special editions that include one of five photographic prints. At 140 pages, uncoated paper, an exposed, section sewn binding and cardboard case, this will be a true collector’s item for those interested in New Zealand history, architecture, design and photography.